Entune™ is a revolutionary in-car technology that keeps you and your Toyota connected. 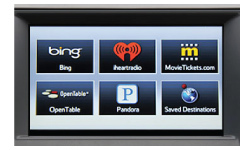 Featuring a collection of popular mobile apps and data services, the available Entune™ system allows you to access a wide variety of personalized content and services - all from the comfort of your Toyota vehicle. Entune™ delivers new levels of connectivity from inside your Toyota vehicle. Search for a nearby coffee shop. Listen to radio stations across the country. Make dinner reservations. Purchase movie tickets. Or, even enjoy a playlist created just for you. Once you try Entune™ you'll wonder how you ever lived without it. 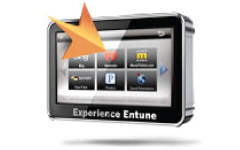 Have a specific question about Entune™ or Toyota's new multimedia systems? Then the Learning Center is the place for you. We've got answers to just about any question you can think of, but if we don't, feel free to reach out to us and we'll definitely get back to you. 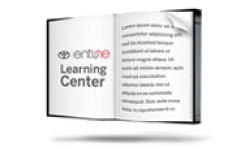 For more information on Toyota Entune, please contact Lodi Toyota by filling out the form above and to your right. One of our Sales Staff will contact you shortly. You may also call us at (855) 797-7934. You may also visit us at 1020 S. Beckman Rd. in Lodi, CA 95240 or get directions here. 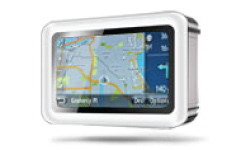 °Information provided by Toyota 2011.